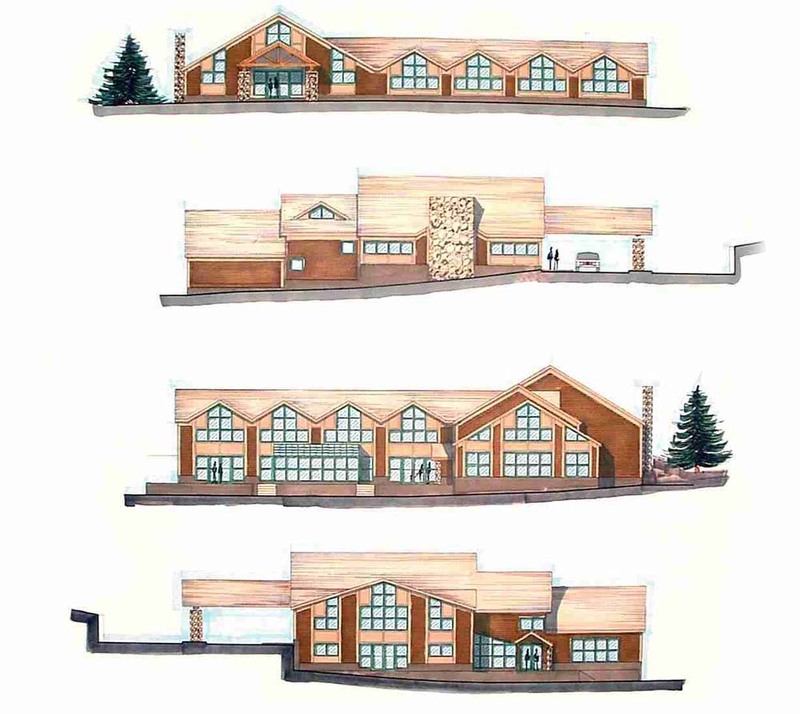 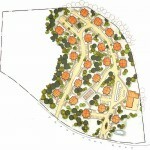 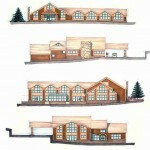 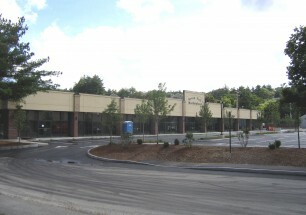 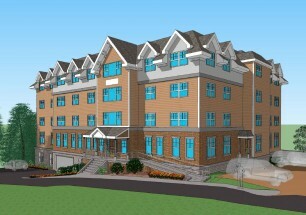 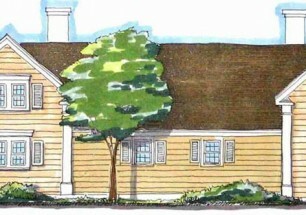 Construction of the resort property close to Mt.Snow and the Dover Country Club began in 1978 with ambitions of 22-four unit cluster townhome buildings and a Clubhouse. Only four buildings were built and the initial timeshare owners left with a never completed development. 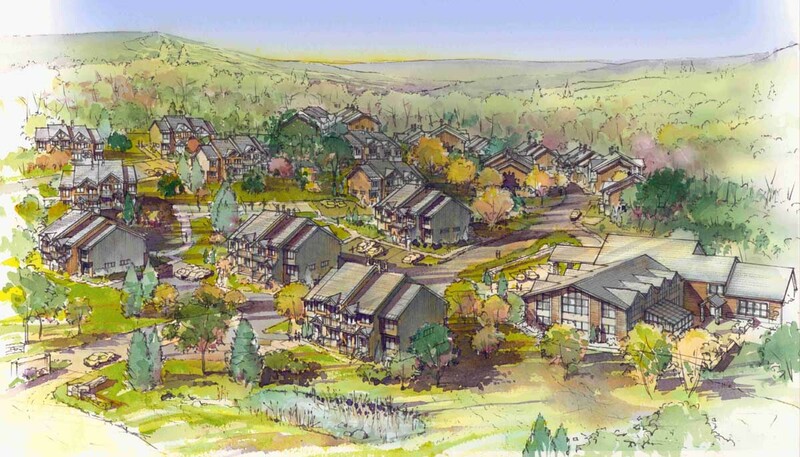 HAAP teamed with Resort realty and Development to renovate the aged units and complete the dream of the resort promised to the struggling Homeowners Association.